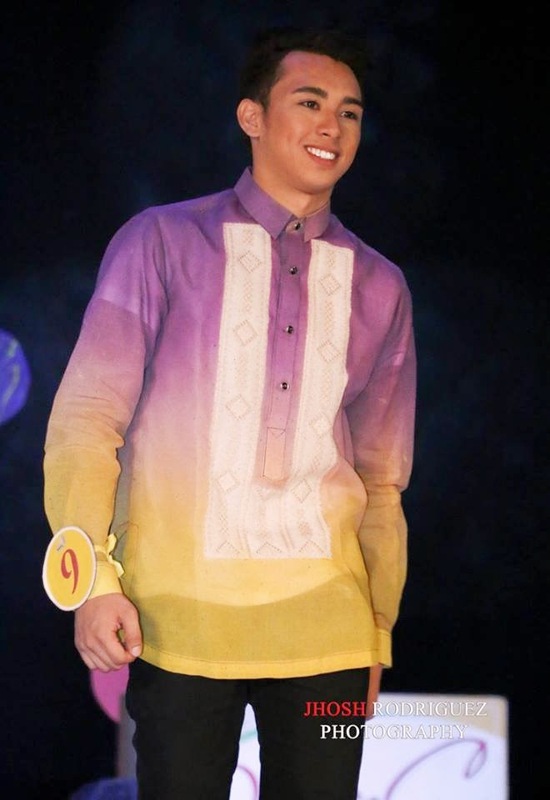 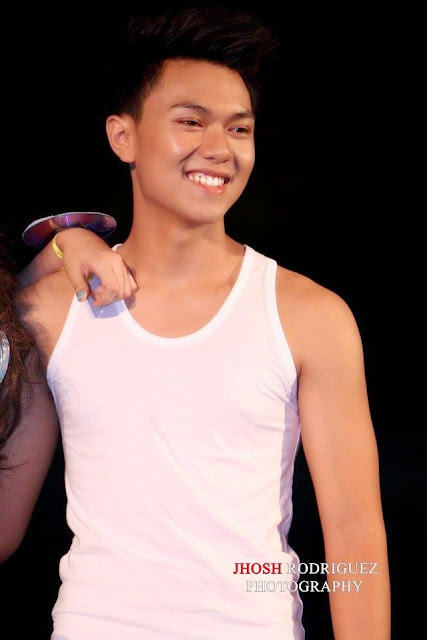 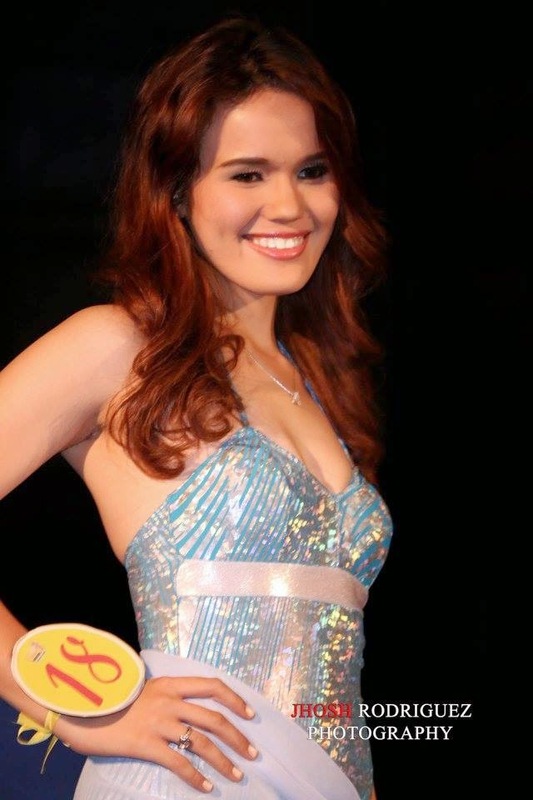 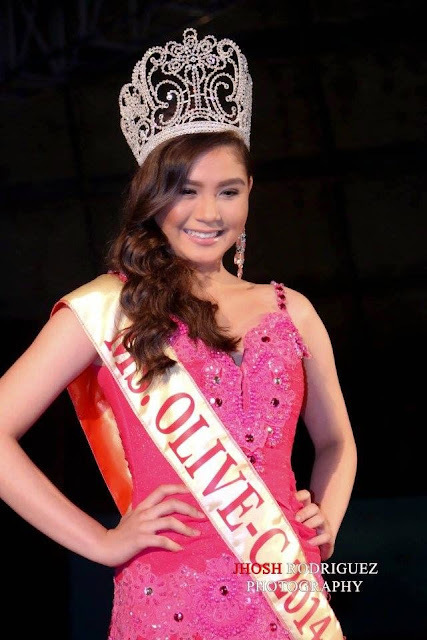 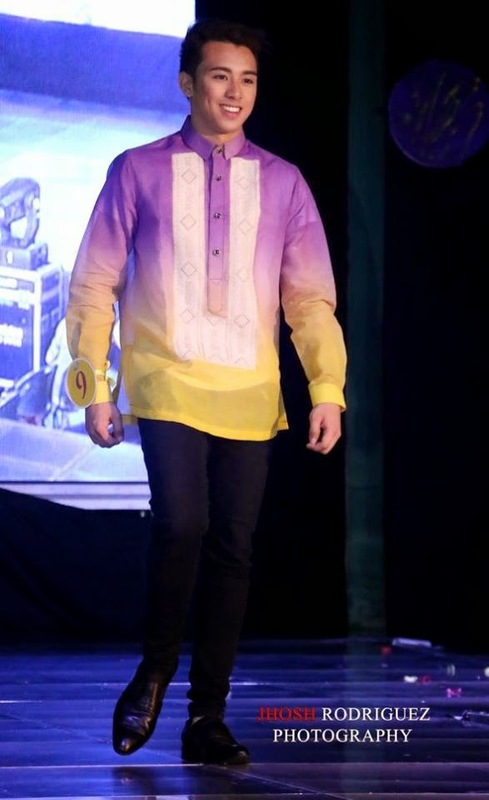 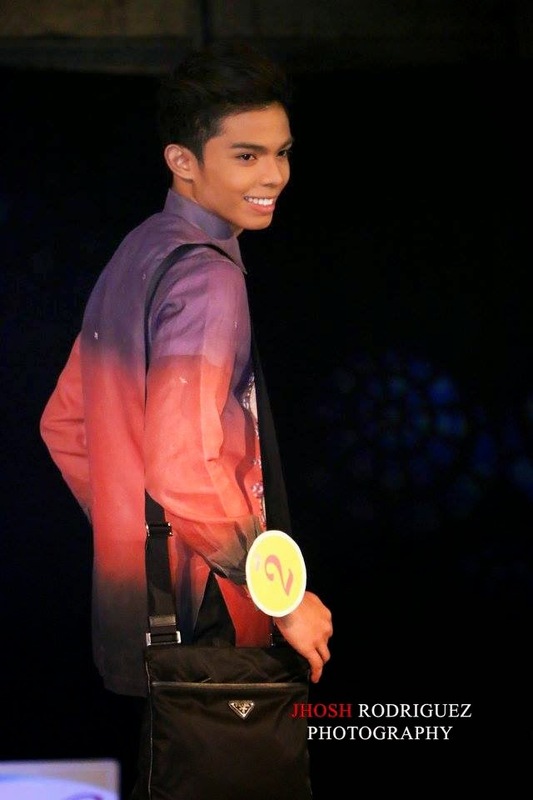 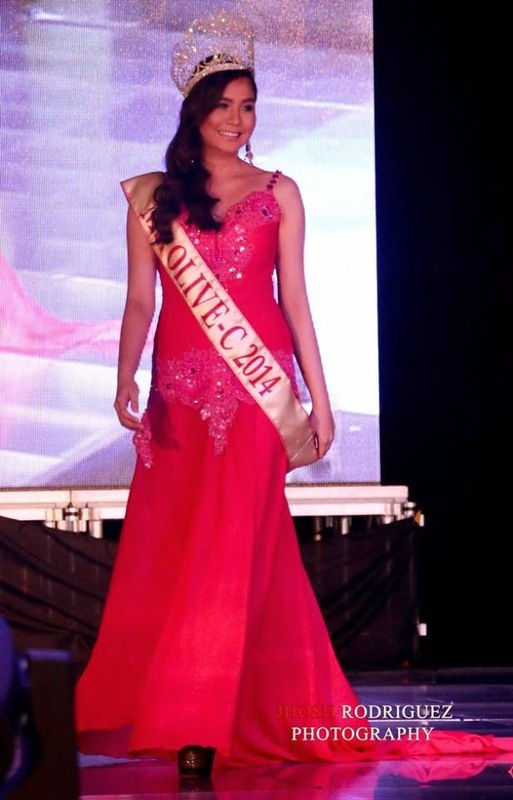 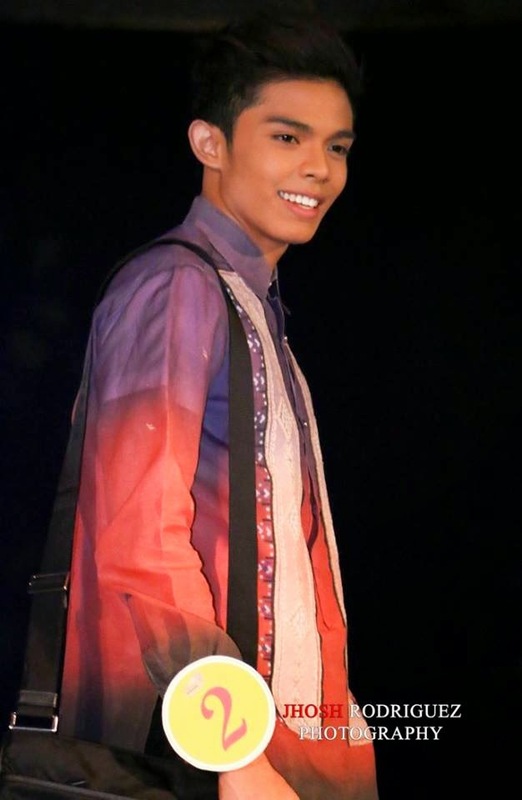 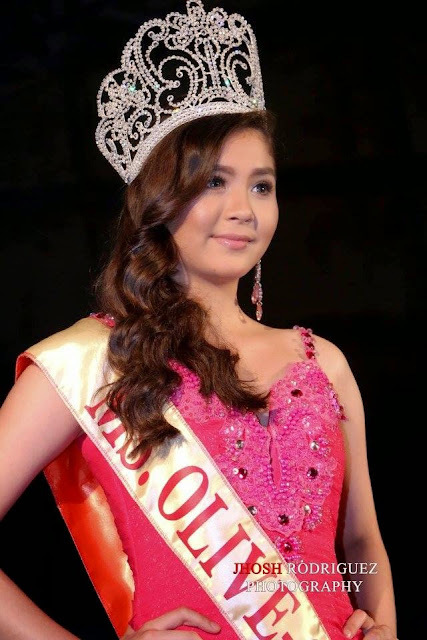 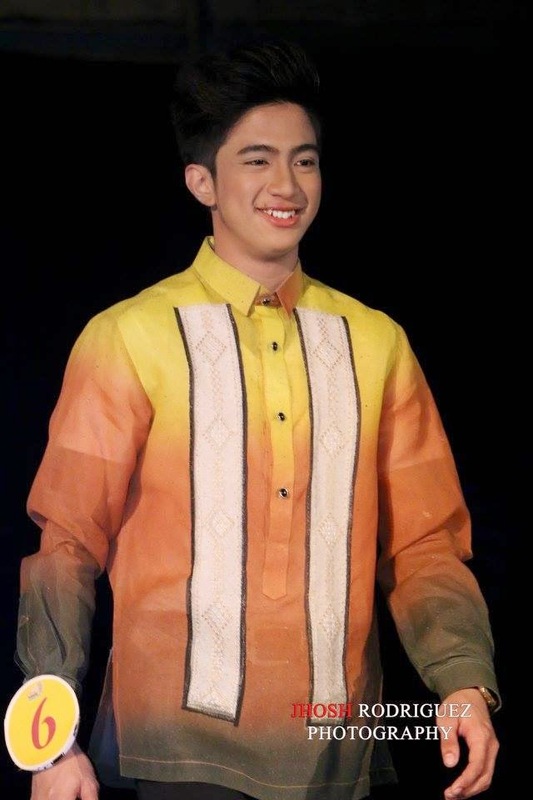 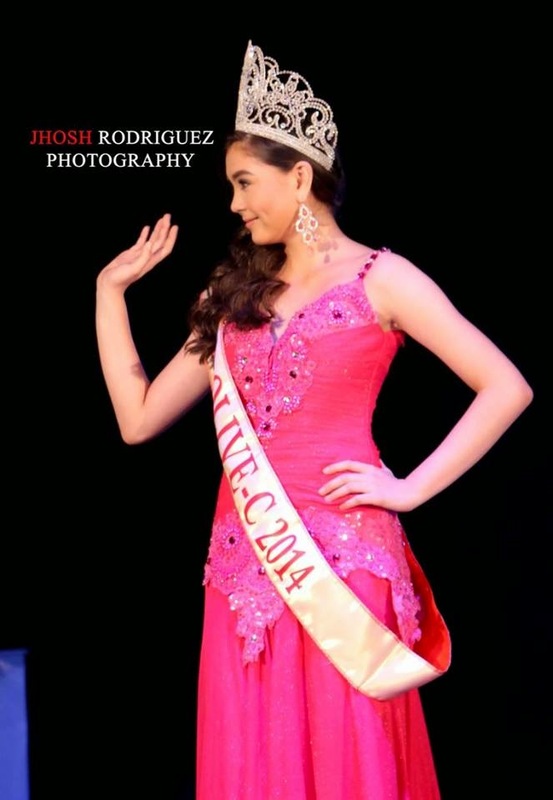 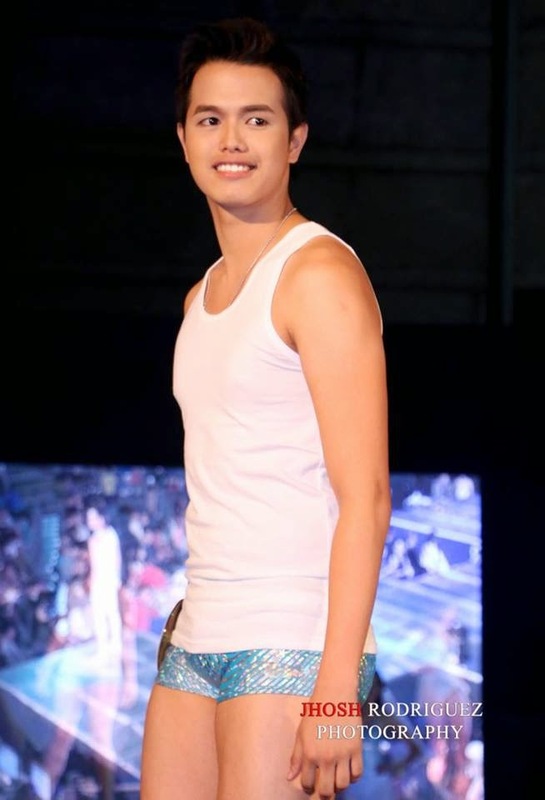 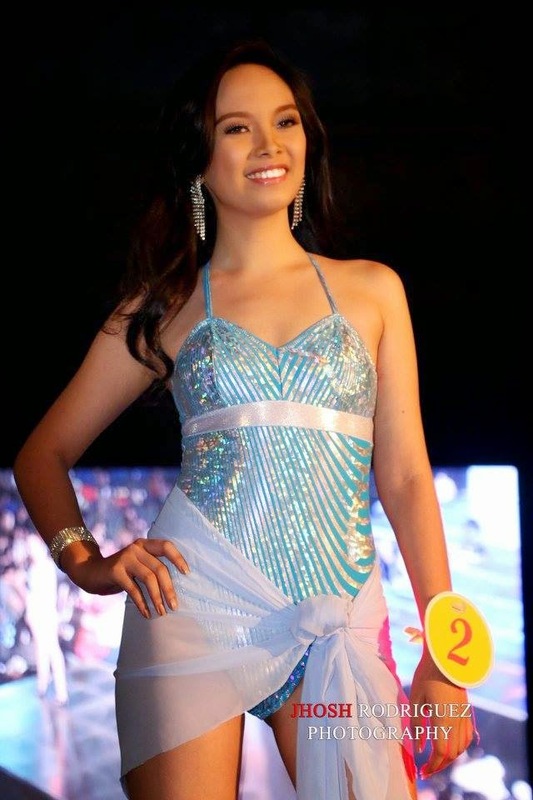 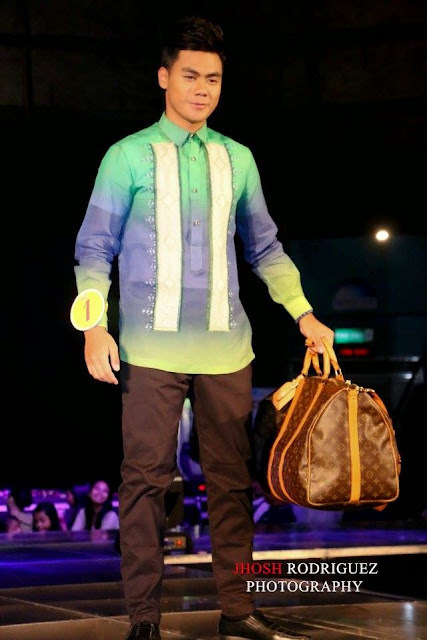 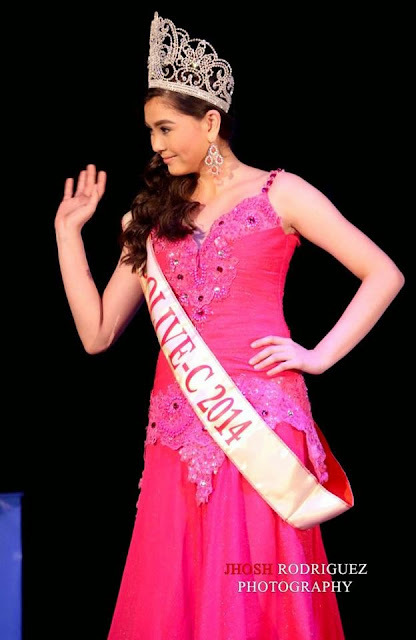 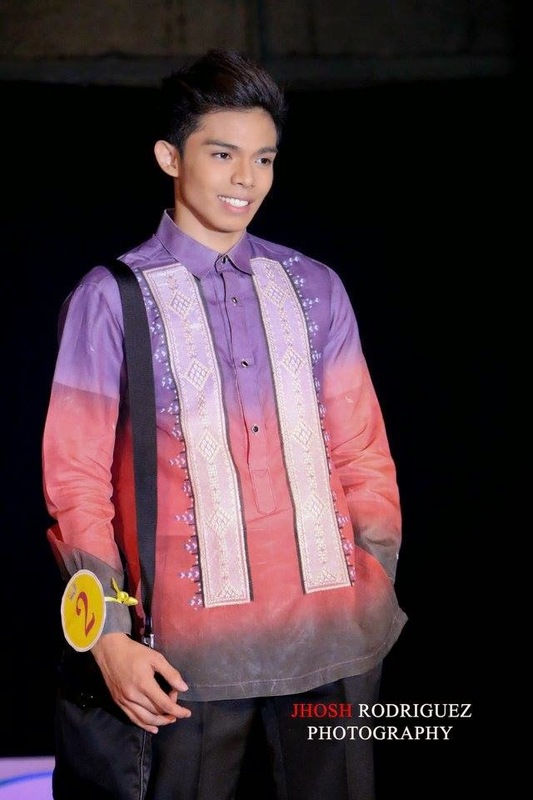 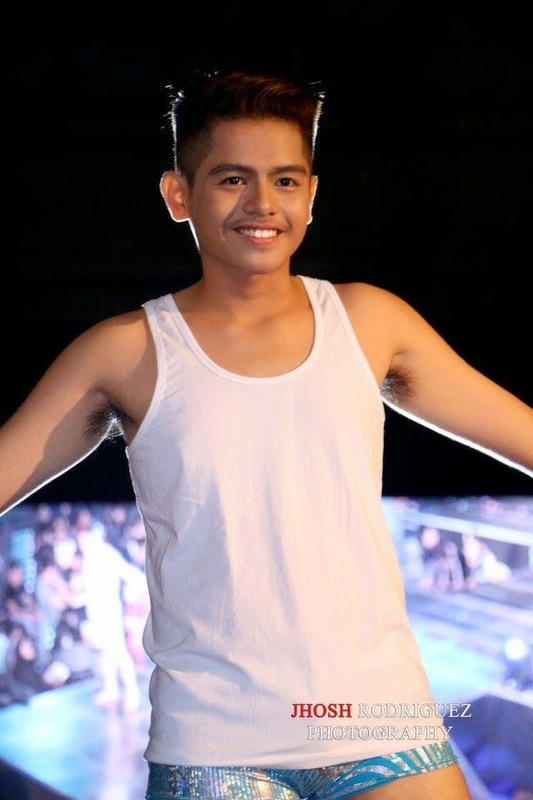 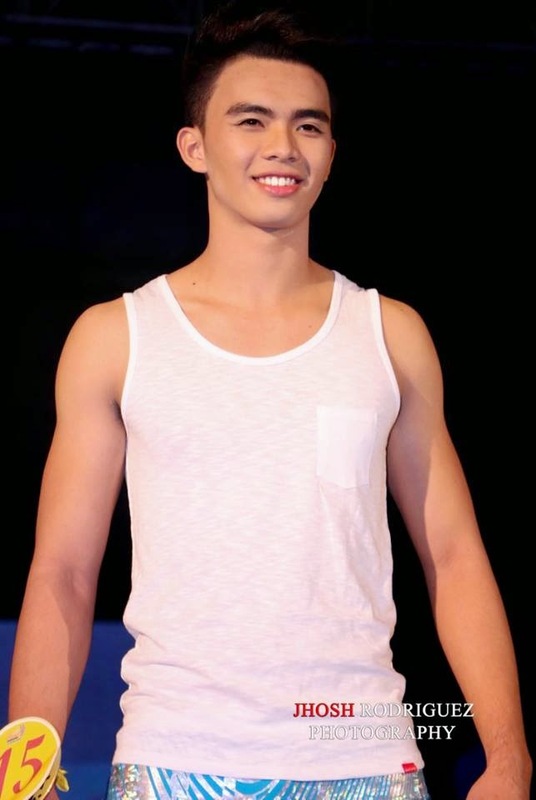 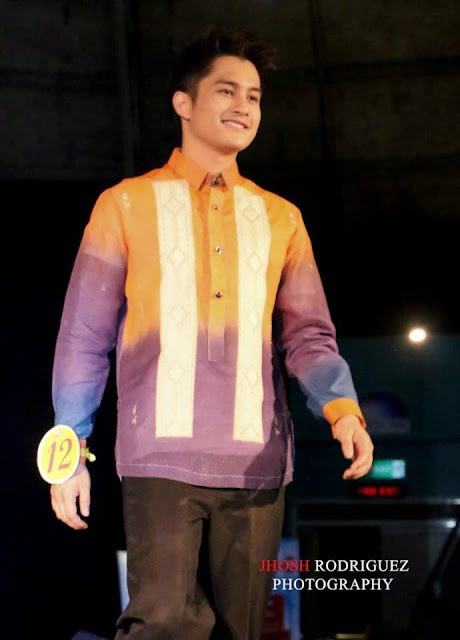 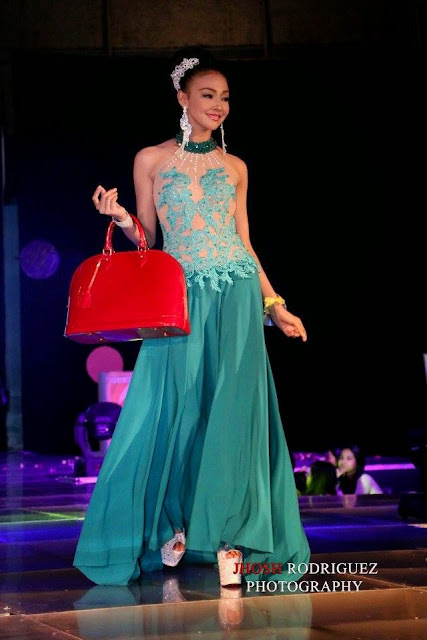 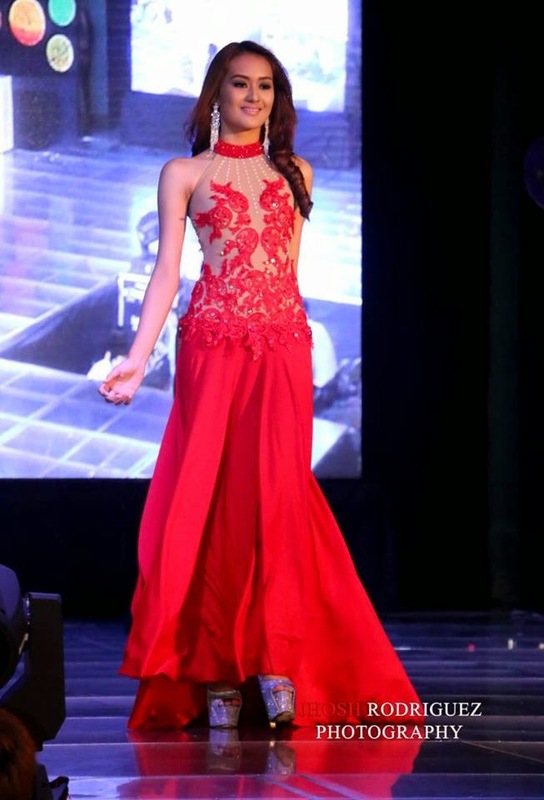 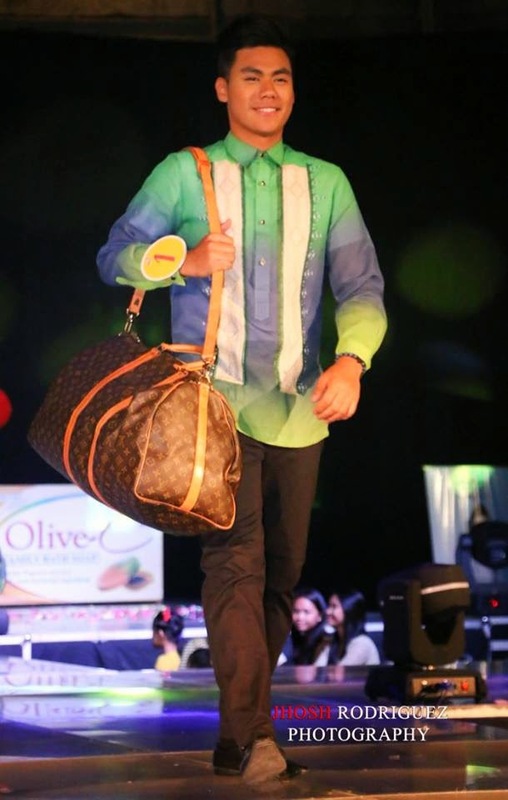 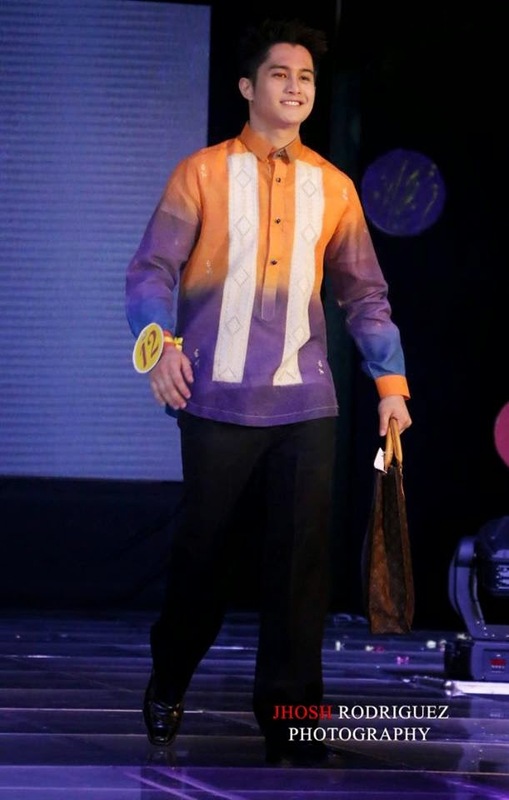 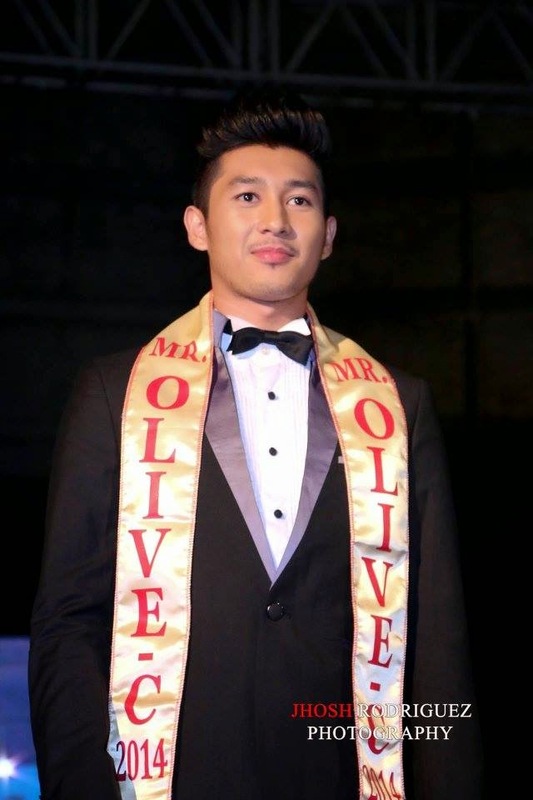 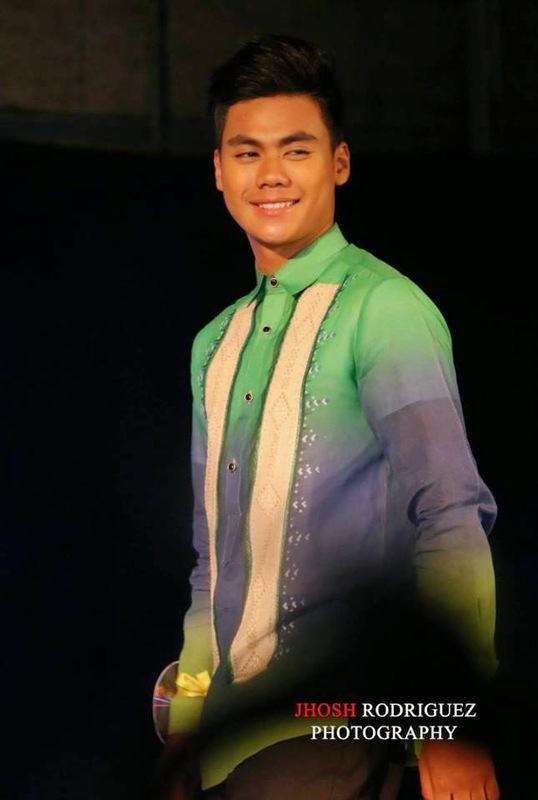 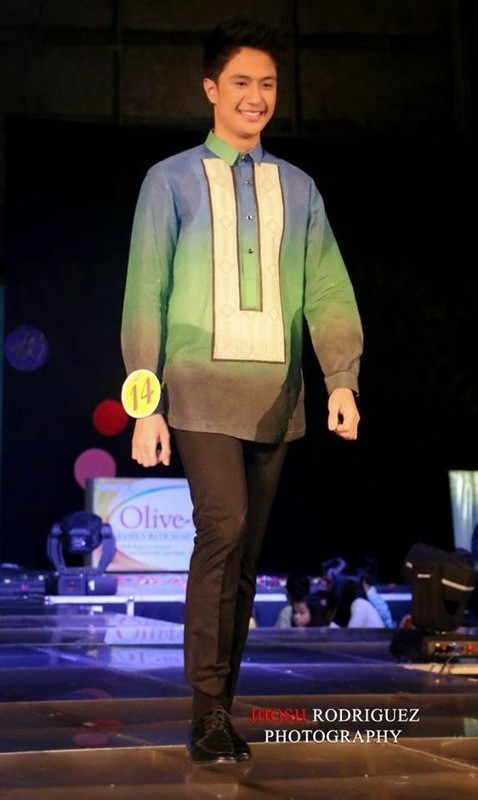 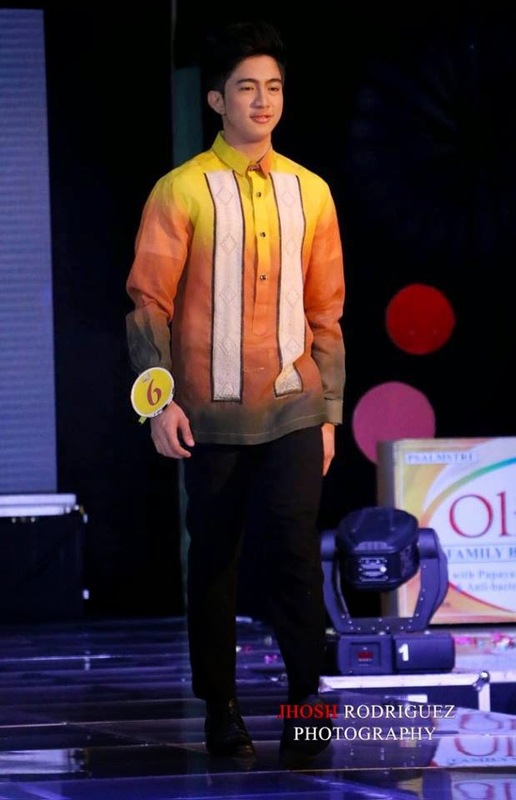 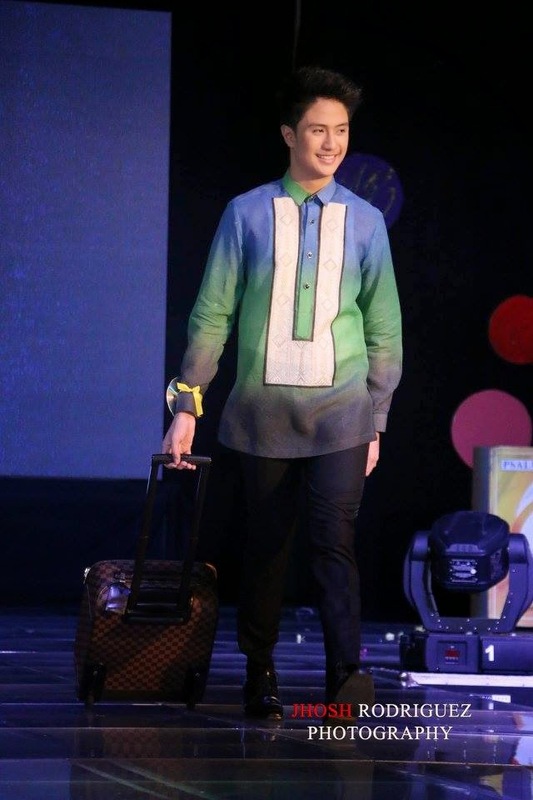 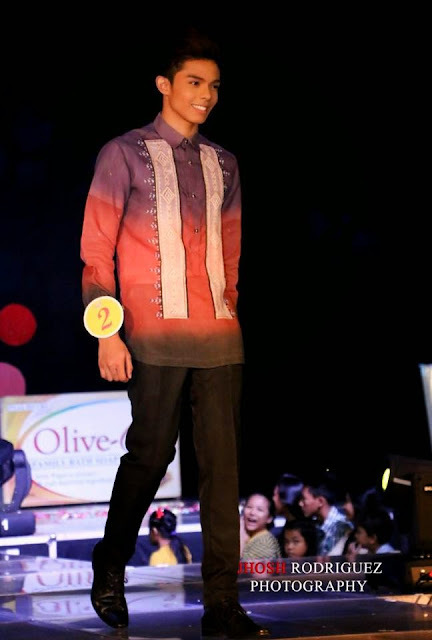 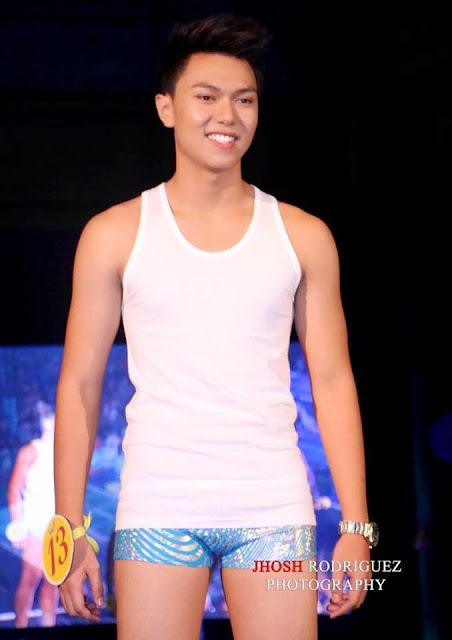 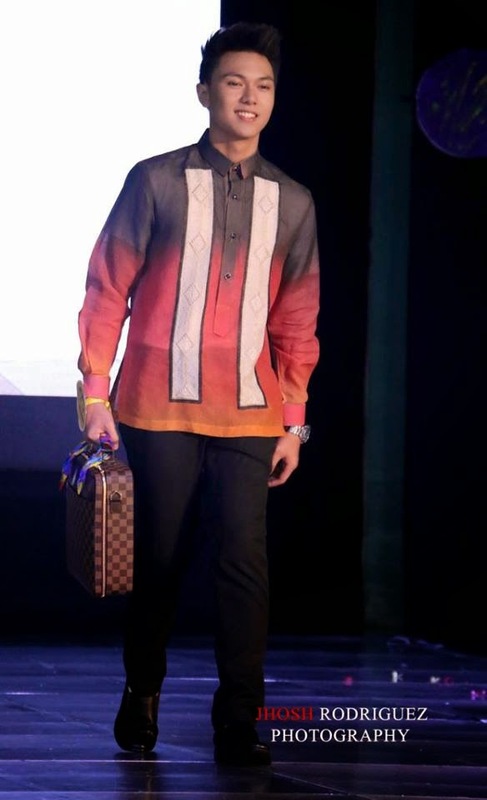 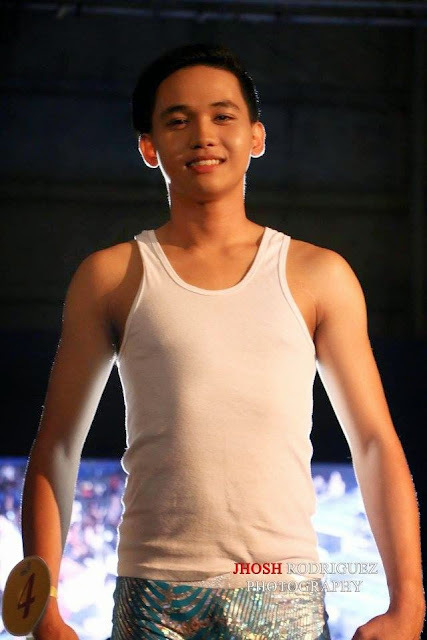 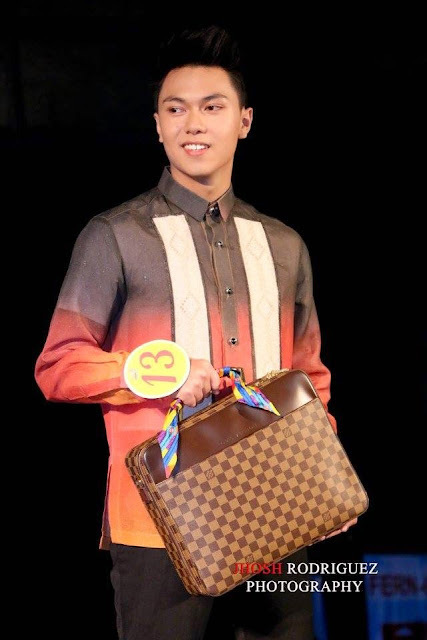 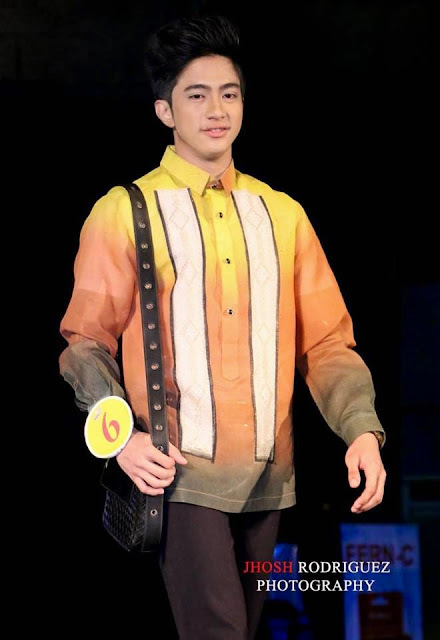 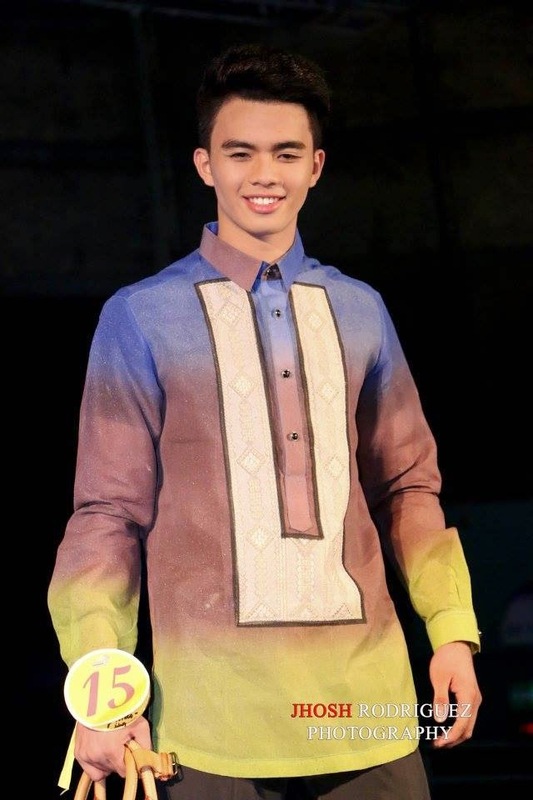 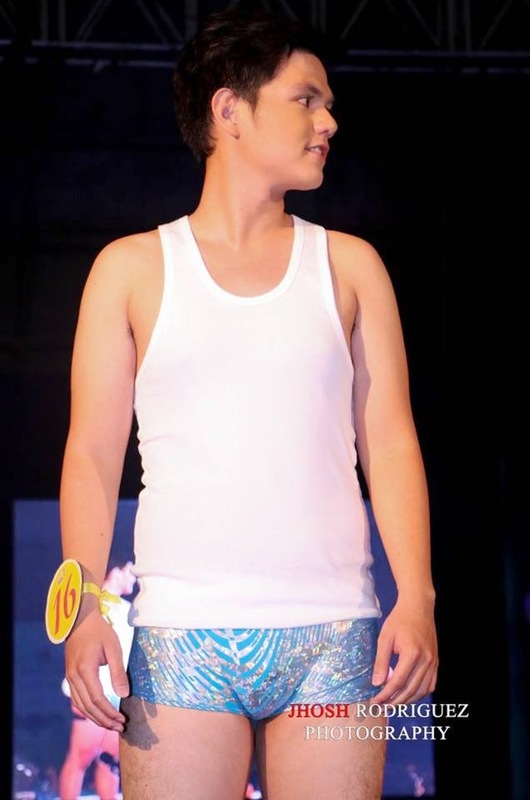 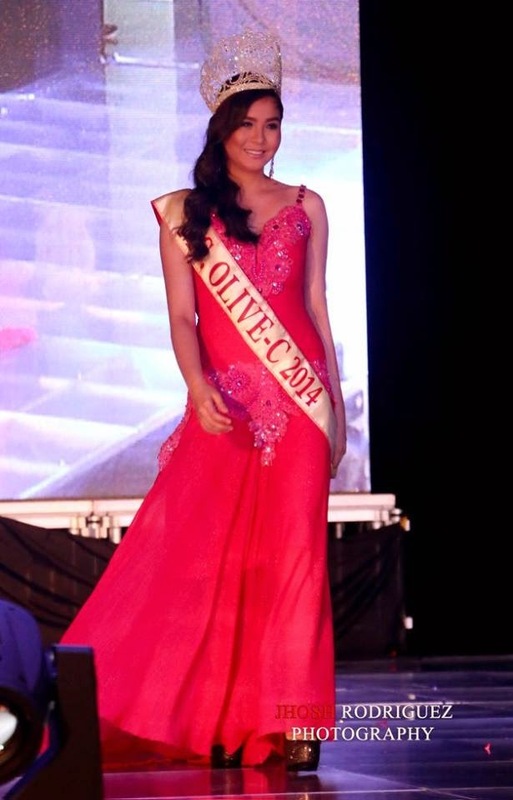 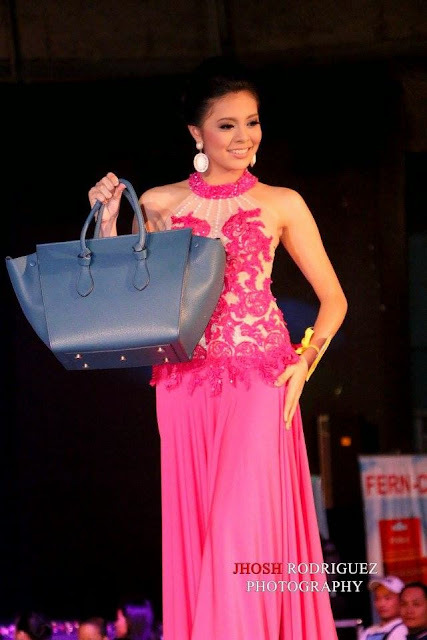 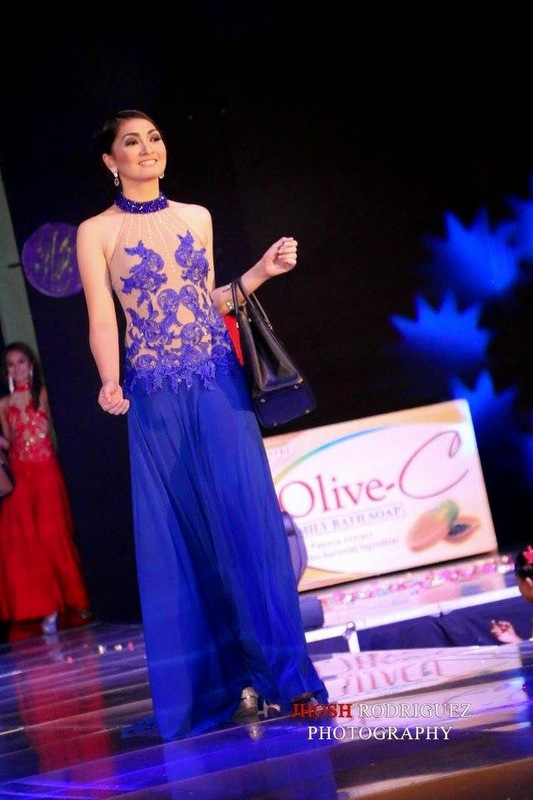 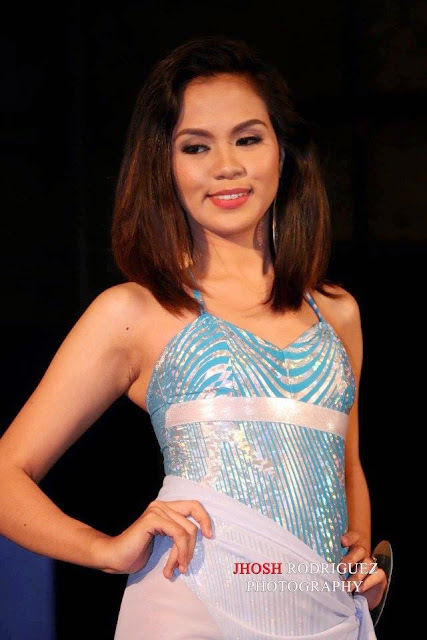 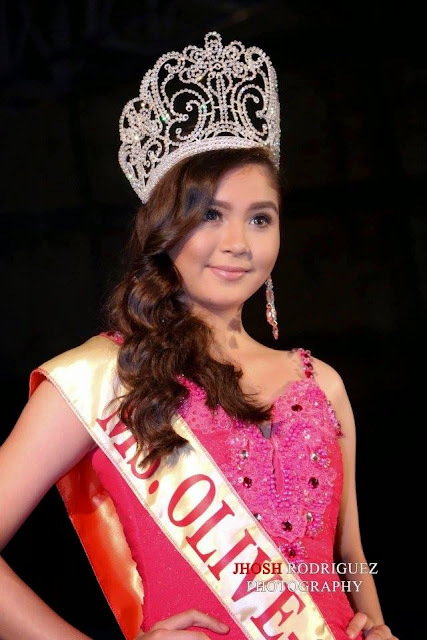 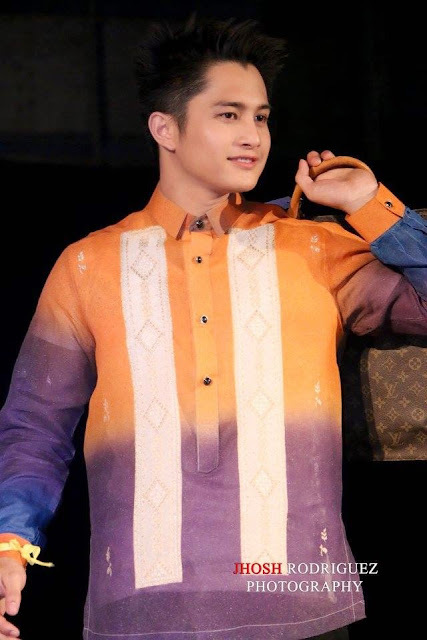 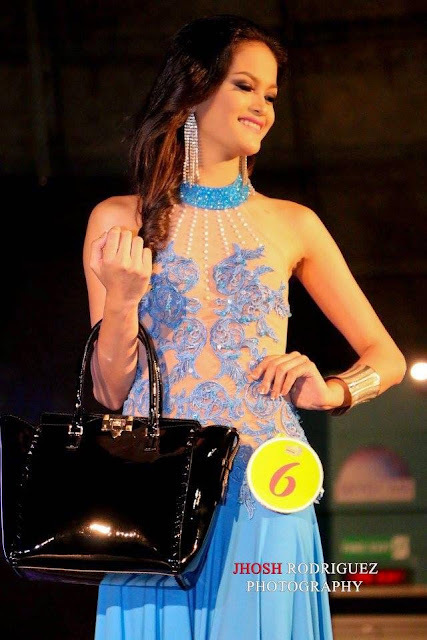 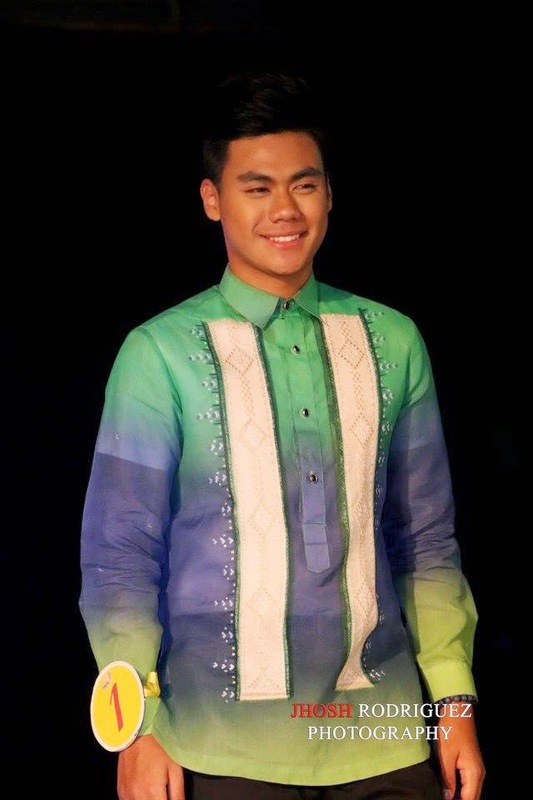 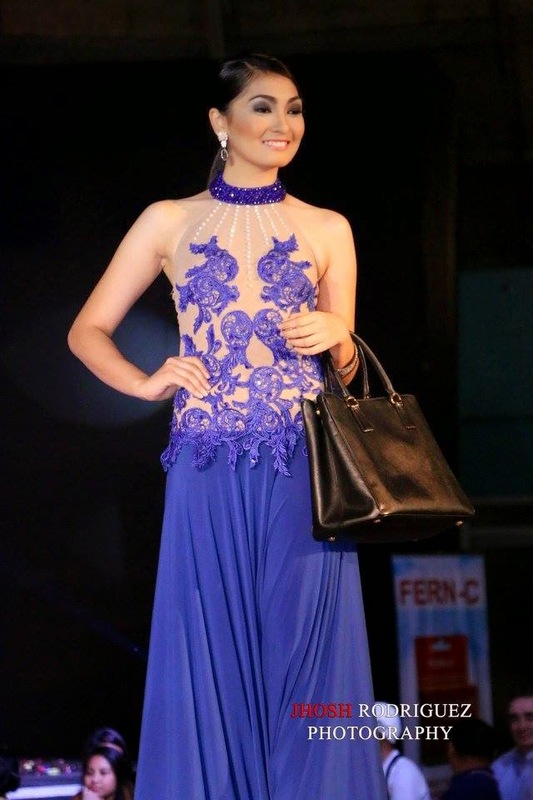 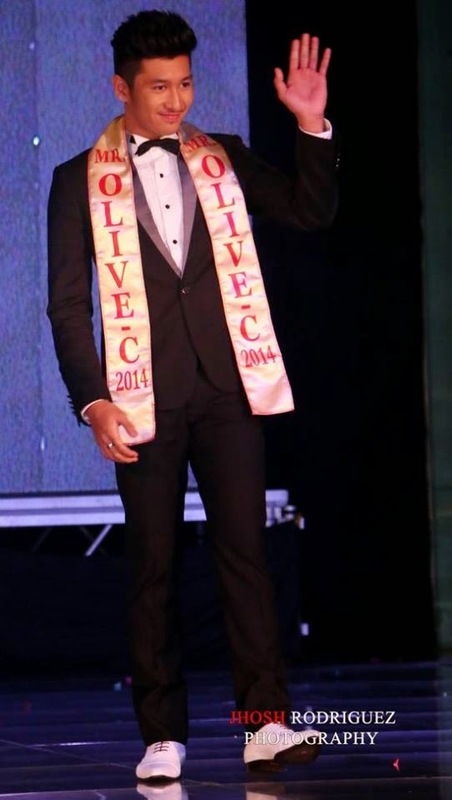 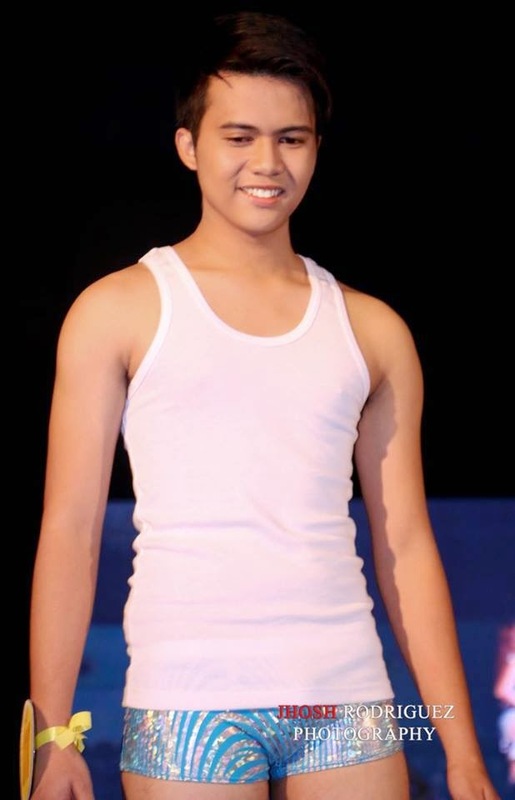 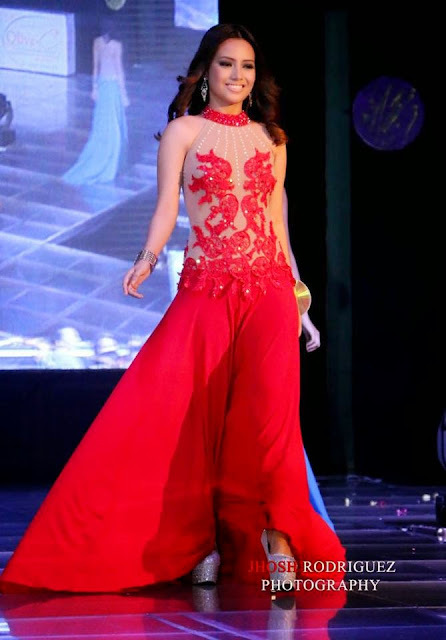 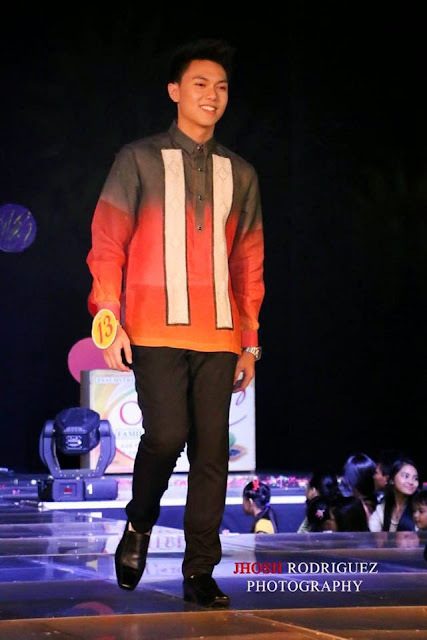 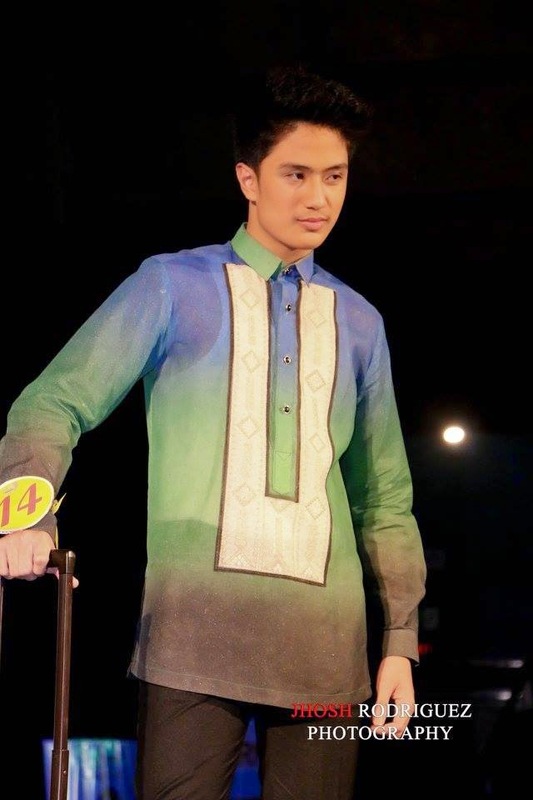 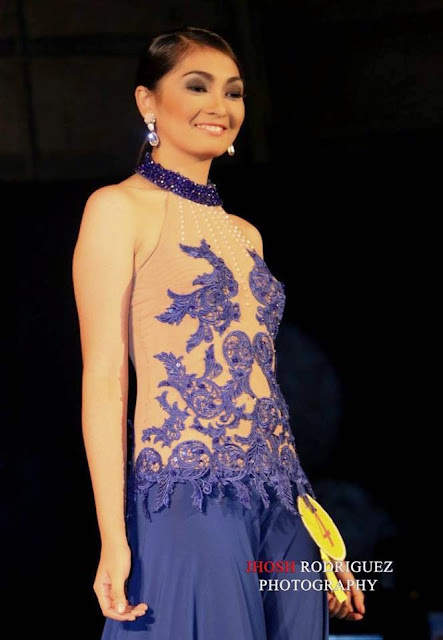 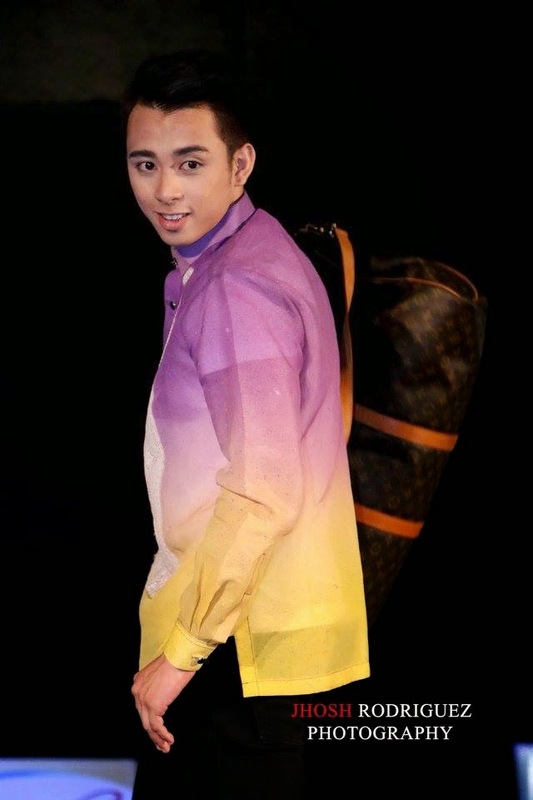 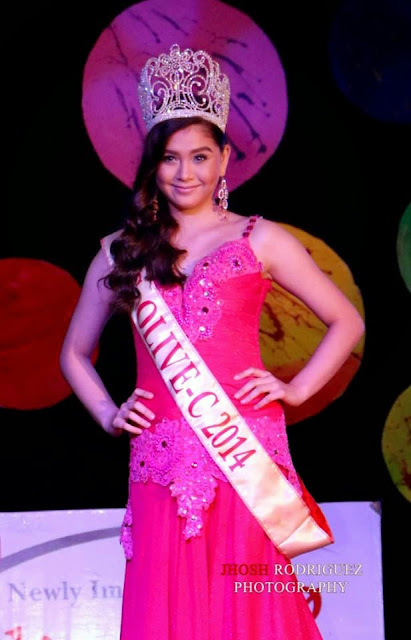 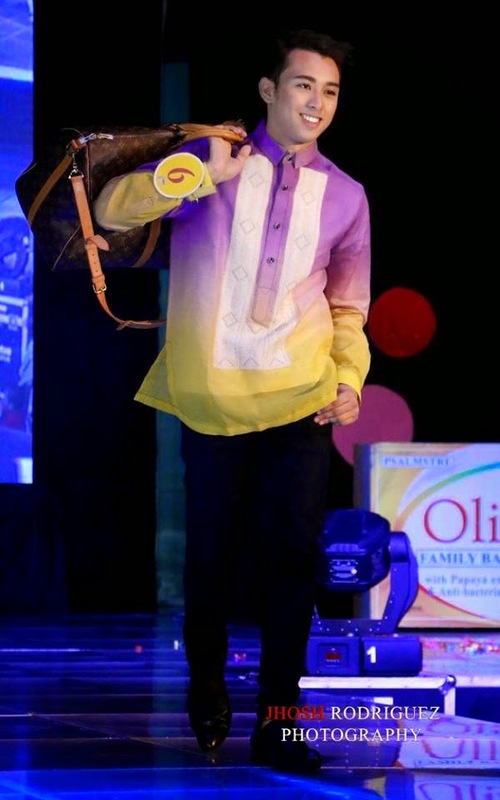 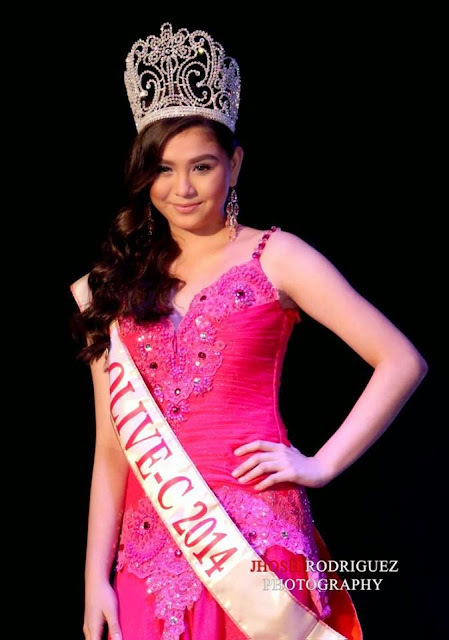 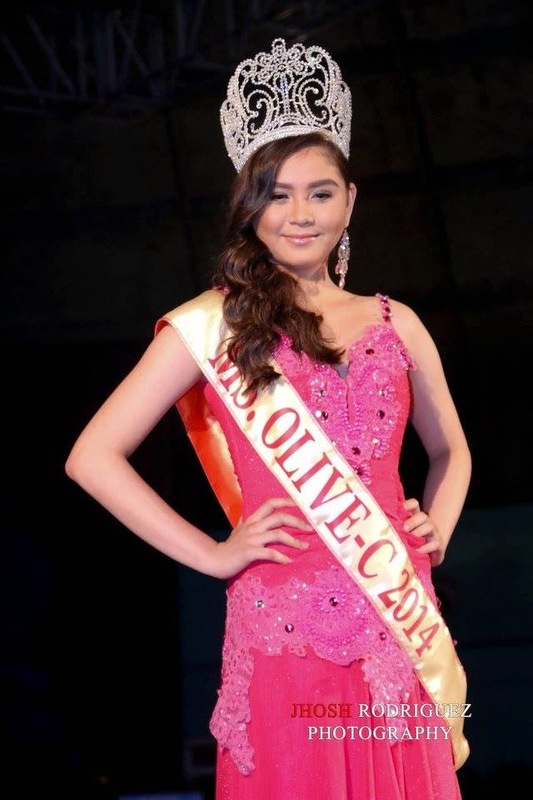 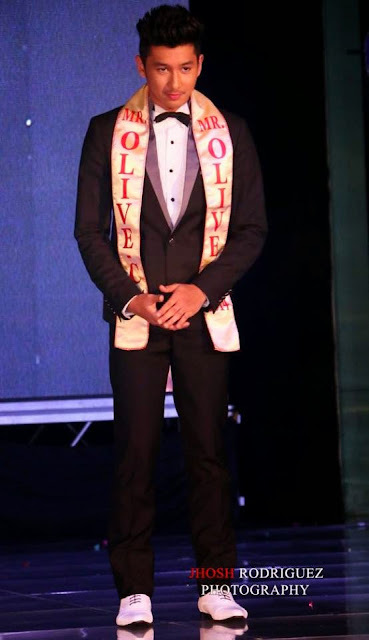 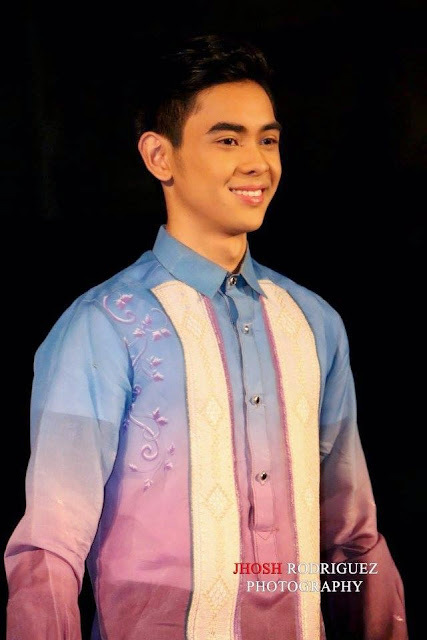 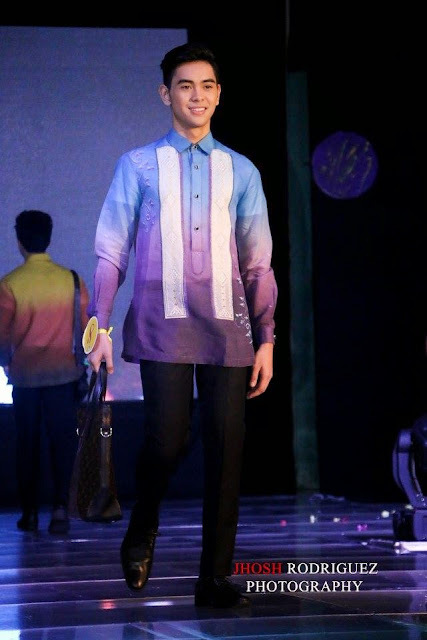 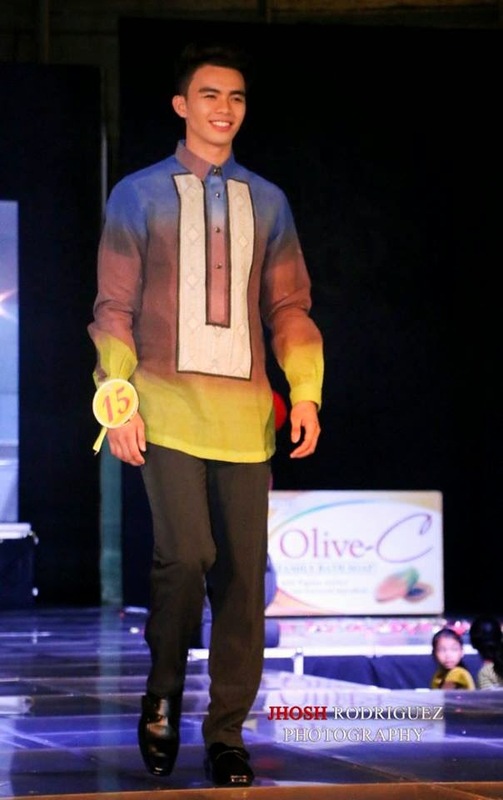 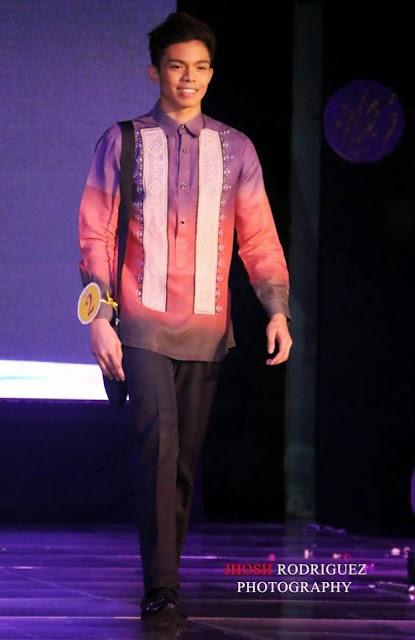 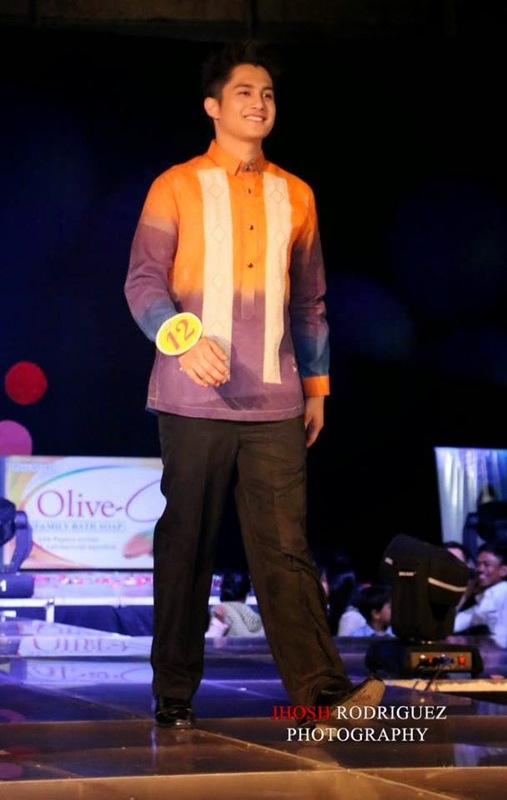 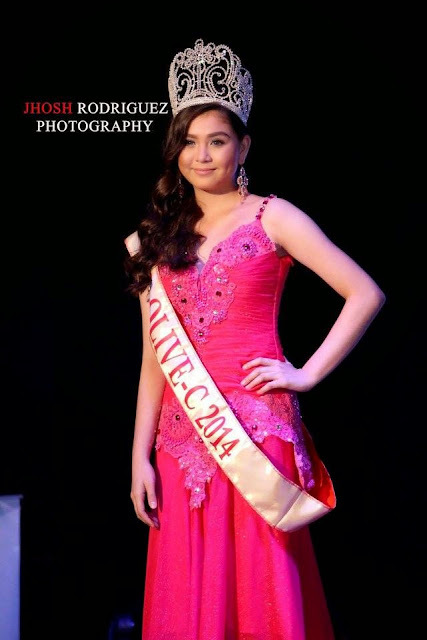 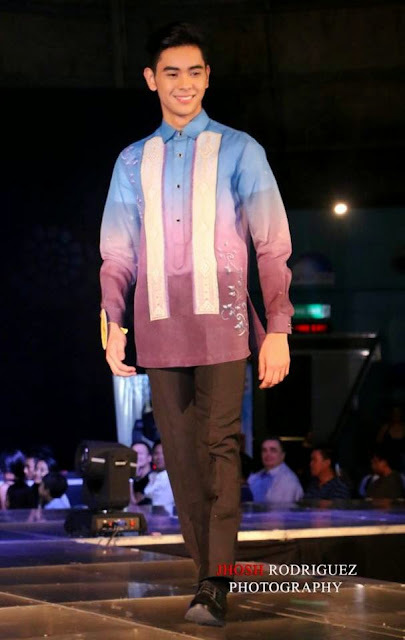 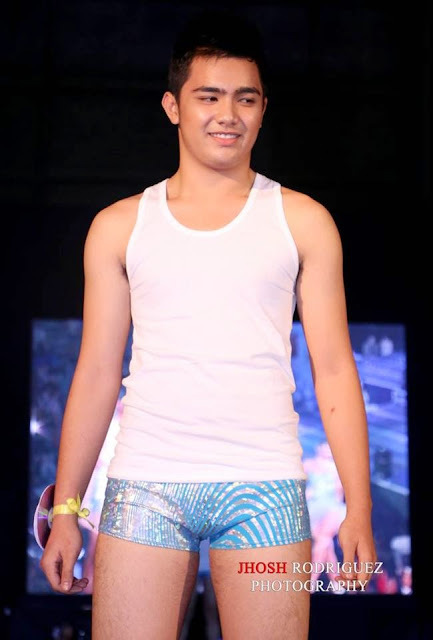 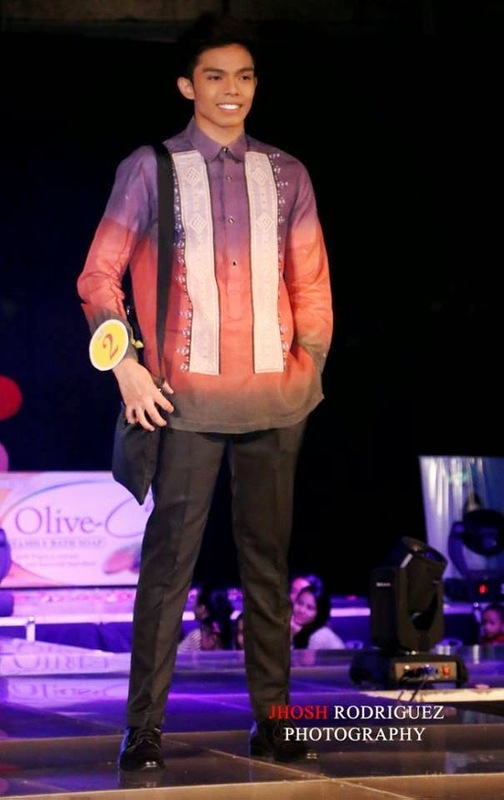 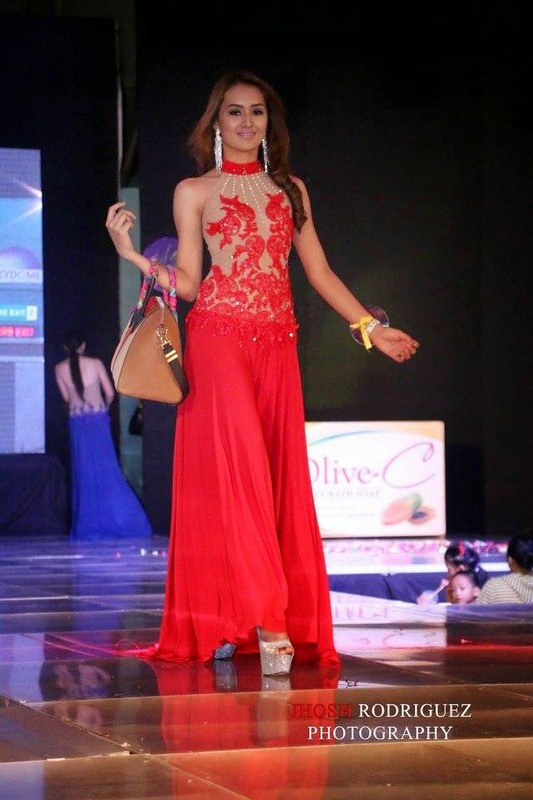 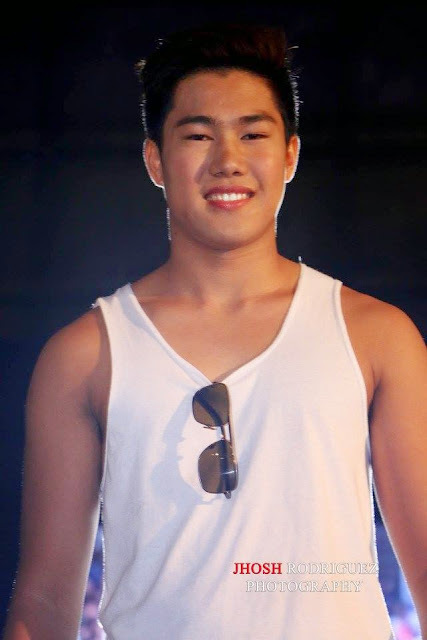 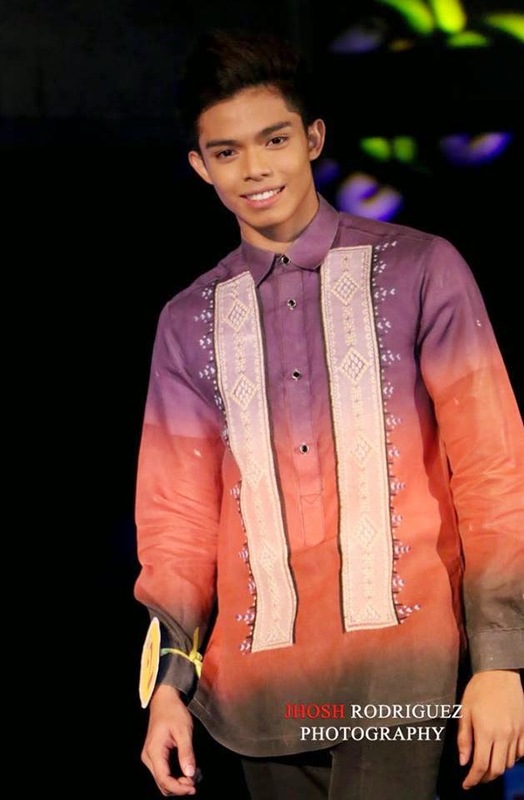 Claro Nang-is, a BS Hotel and Restaurant Management Major, representing the University of Baguio and Princess Jayme a BA Communication from Cebu Normal University won the title of Mr. and Miss Olive-c (MMOC) 2015 Campus Model Search respectively during the Grand Finals Night held last Saturday, May 23, 2015 at the SM North Edsa Skydome in Quezon City. 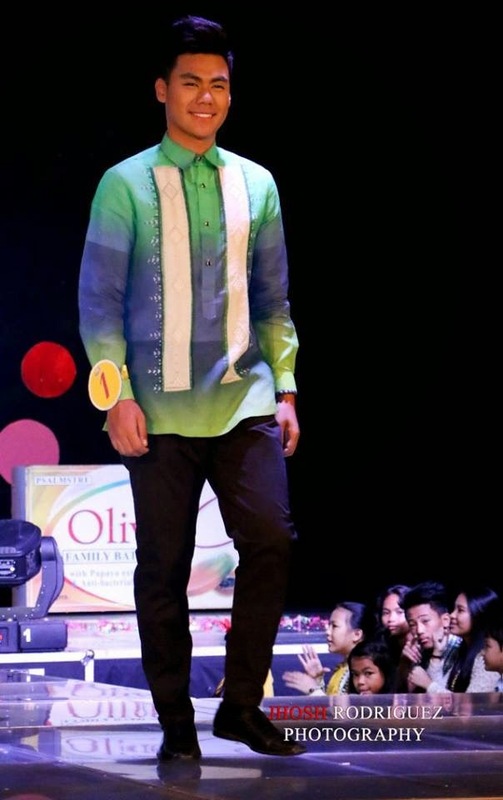 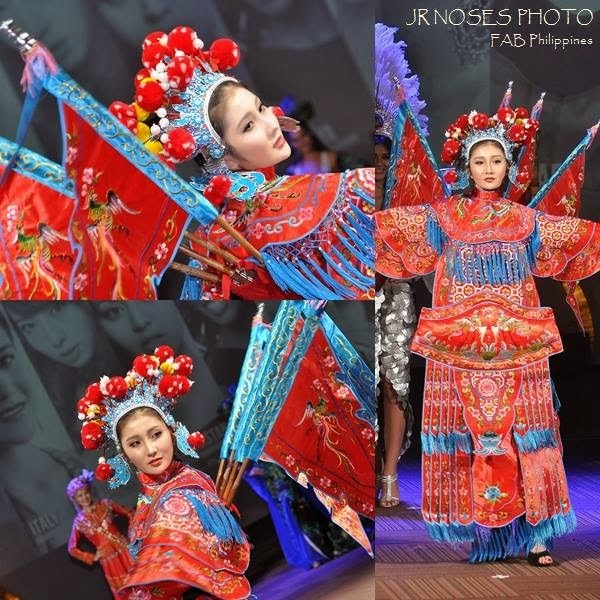 First Runner-up honors went to Joshua Marc Lara of Malayan College, Calamba Laguna, and Norecel Mae Ybanez of Cebu Institute of Technology, while the Second Runner-up place went to Justine Kim of Our Lady of Peace School of Antipolo and Fevy Marinel Besas of STI Lucena City. Roshson Barman, of the Far Eastern University, Manila representing Bgy. 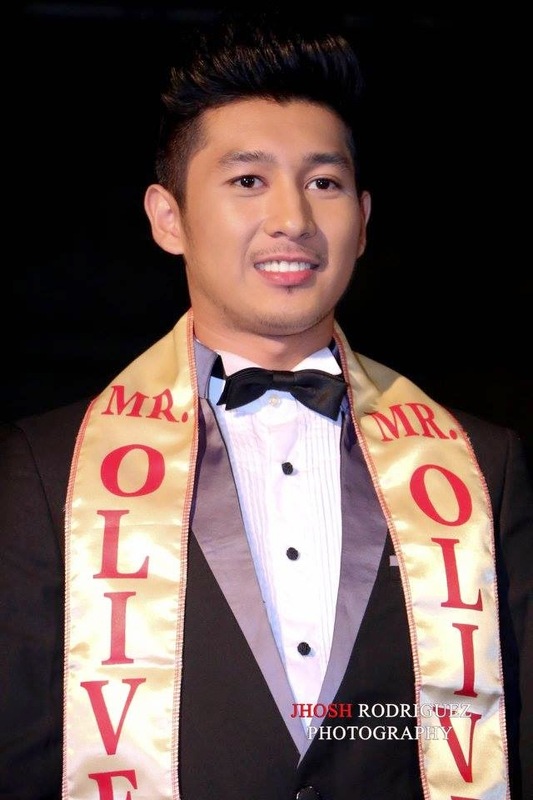 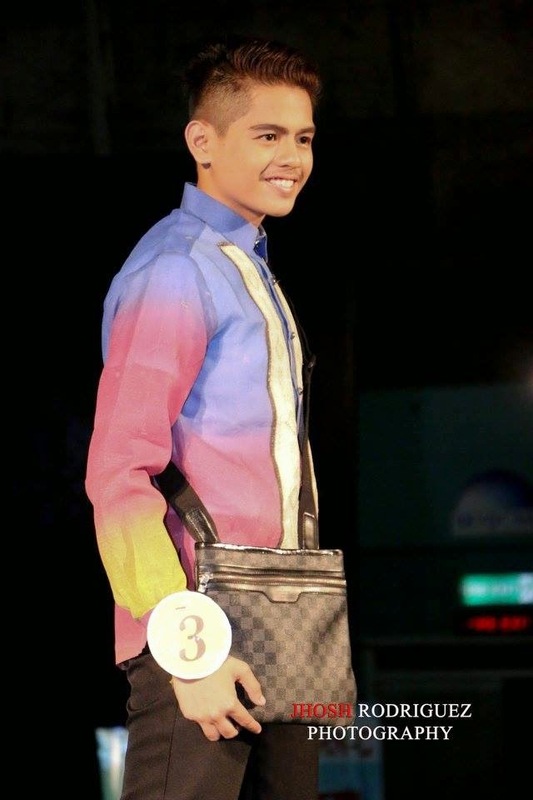 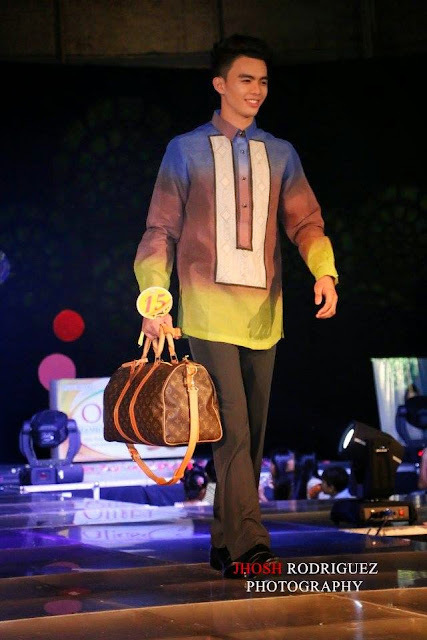 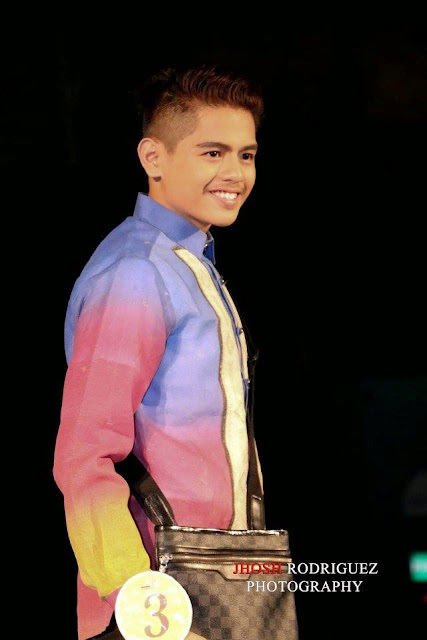 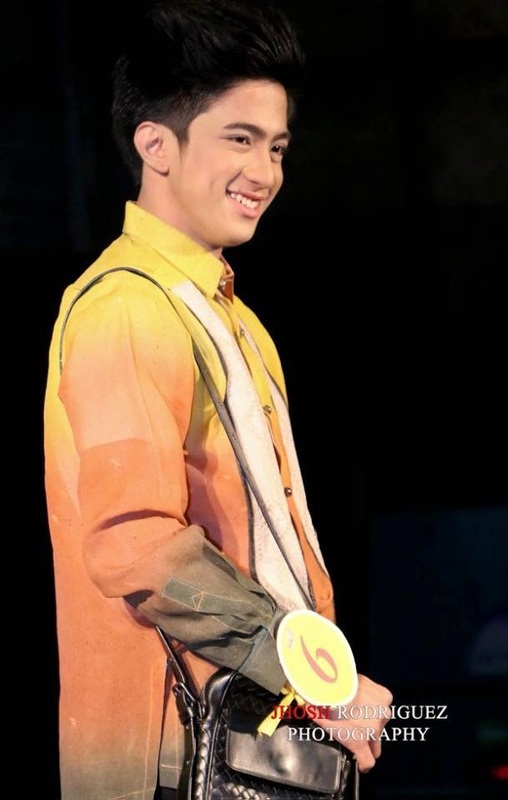 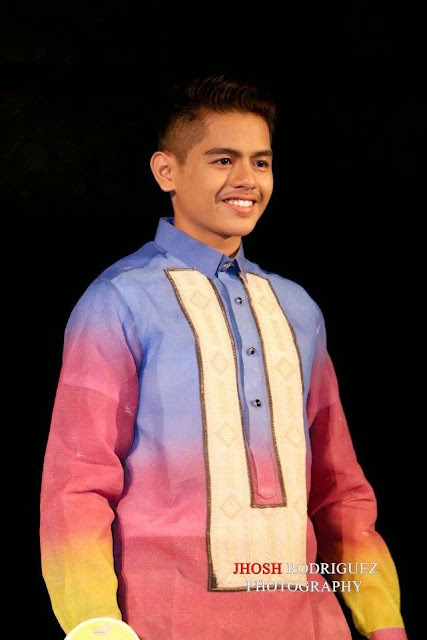 Pansol, QC, won the Mr. 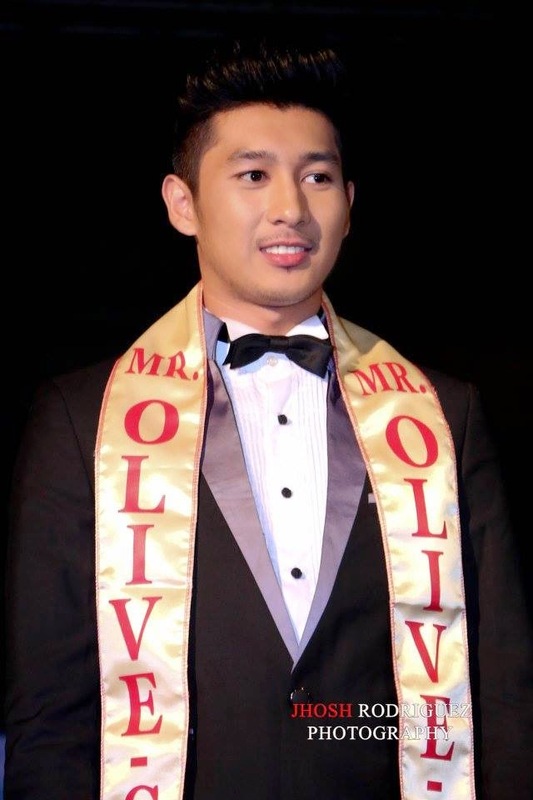 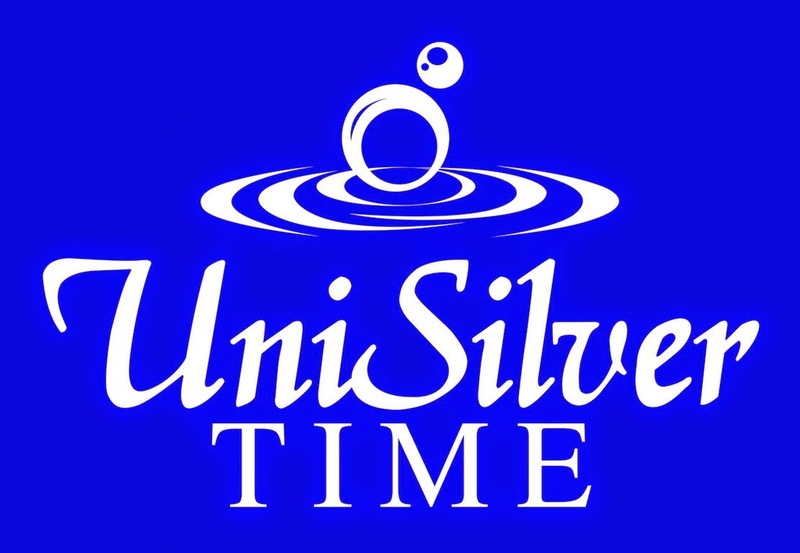 Popularity On-Line Voting Sponsored by OVSNOW and Mr. Informatics Special Award and landed among the Top 6 Finalist of Mr. Olive-C. 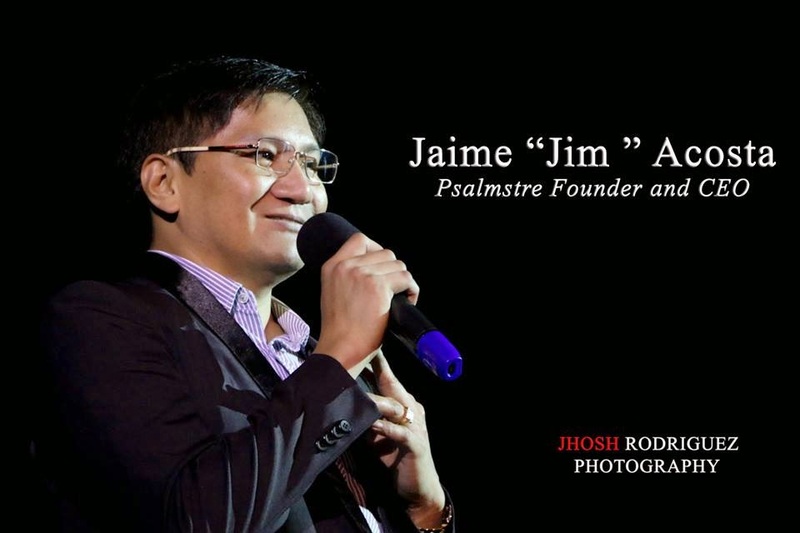 In his short message, Mr. Jaime V. Acosta, CEO and President of Psalmstre Enterprises (makers of Olive-C Soap and New Placenta) thank all the parents of participating candidates for entrusting their sons and daughters to compete in the widely recognized and respected Teen Model Search. 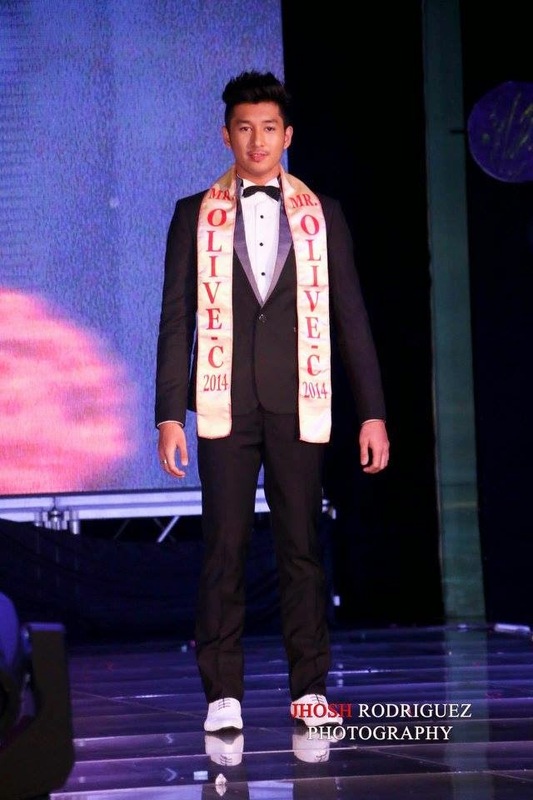 Mr. Acosta likewise expresses his gratitude and thanks to the Corporate Sponsors and Media Friends who continually to support MMOC and making it as the largest and most prestigious Teen Personality and Model Search in the country. A distinguished list of personalities comprises the members of the judging panel led by Reigning International Beauty Queens, Miss Jamie Herrell (Miss Earth 2014) and Miss Glennifer Perido (Miss Tourism Metropolitan-International2014-15). 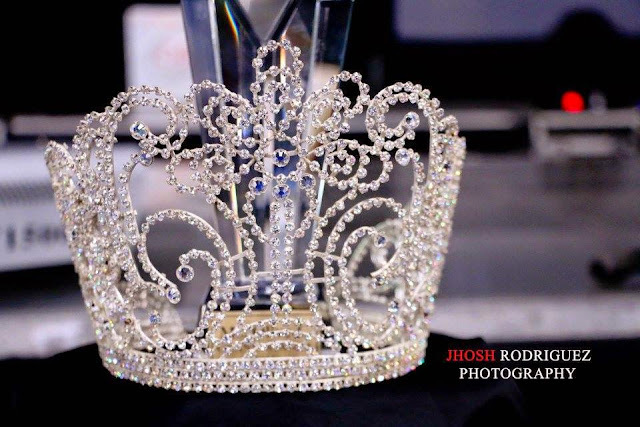 Other members of the judging panel includes Upcoming Recording Artist and Creworks Asia Talent Laurence Mossman, RCBC VP for Communications, Mr. Joee Guilas, Dr. Fedinand Lacson, Cathy Orias-Peltz of Katja’s Boutique, Jesus de la Cruz and Emily Nidoy. New Placenta Brand Ambassador and Miss Earth-Air 2012 Stephany Stefanowitz, Miss Olive-C 2013 Chelsea Starling and TV Host John Nite, hosted the event. 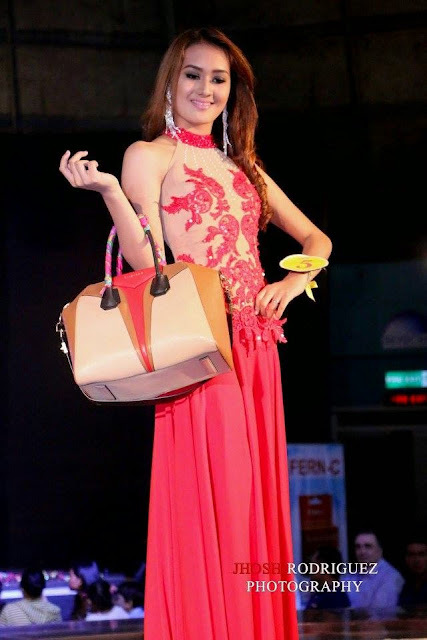 Now on its fifth year of discovering fresh talents and beauty, MMOC prides itself as a stepping stone for aspiring TV Personalities, Models and Beauty Queens, some of its successful alumni includes TV Personalities Hiro Magalona, John Lucas and Ashley Ortega, Models Joshua Jofee and Joseph Doruelo and Beauty Queens Muriel Orais (Miss Philippines Earth-Water 2011) Miss Bikini Philippines 2013, Abbygale Monderin and the very first Filipina and Asian Miss Supranational, Mutya Johanna Datul.